The No. 3-seed Texas Tech Red Raiders takes on the No. 1-seed Virginia Cavaliers in the college basketball national championship game Monday night. And with that in mind, Texas Tech has canceled all classes scheduled after 5 PM on Monday night, as well classes all day Tuesday. It certainly makes sense to cancel class on Tuesday, with a potential title celebration coming. Texas Tech students already made quite the mess with their Final Four victory celebration on Saturday night. 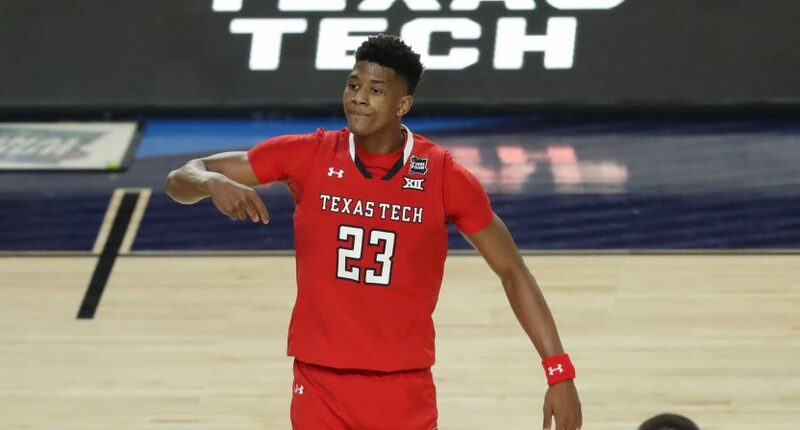 Texas Tech is currently a 1-point underdog, but have a potential top-3 NBA pick in Jarrett Culver and the nation’s top defense that should cause plenty of problems for Virginia.